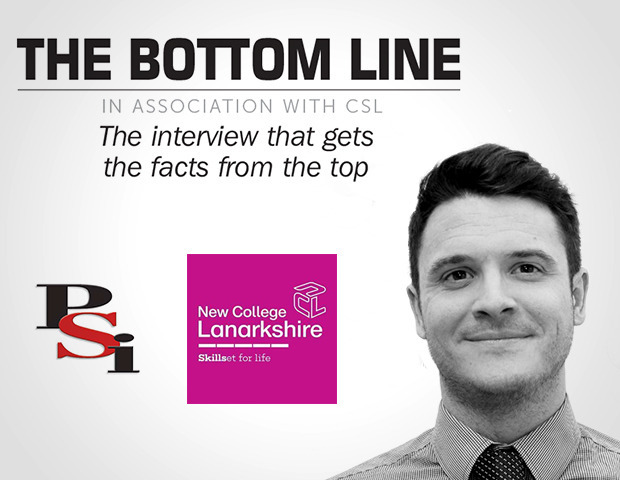 This month Simon Banks talks to David Mudd, Business Development Director IoT at the British Standards Institute (BSI). BSI is the business standards company that helps organizations make excellence a habit. The BSI recently announced their IoT Kitemark scheme. What will this scheme achieve? The scheme focuses on the security of devices, something often overlooked by manufacturers. As more and more devices connect to the internet, the concerns over interoperability and security also increase. We have been working collaboratively with a range of stakeholders from product manufacturers to network providers and government agencies to develop assurance schemes that will be relevant today and in the future. Our assurance services include a new IoT laboratory to enable BSI to provide the testing services that suit market needs. 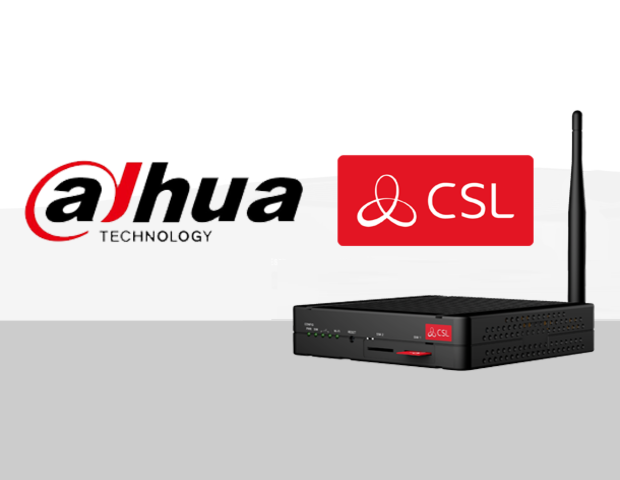 CSL became the first stakeholder to be involved in our recent IoT Test Pilot project. 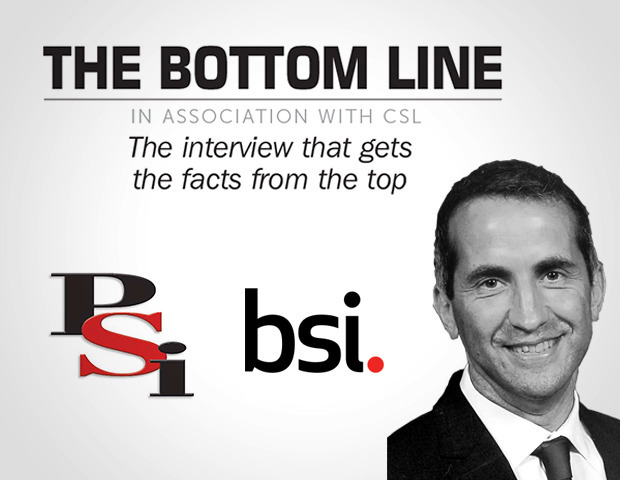 Client involvement at the development stage is critical for BSI and we truly value these collaborative relationships. 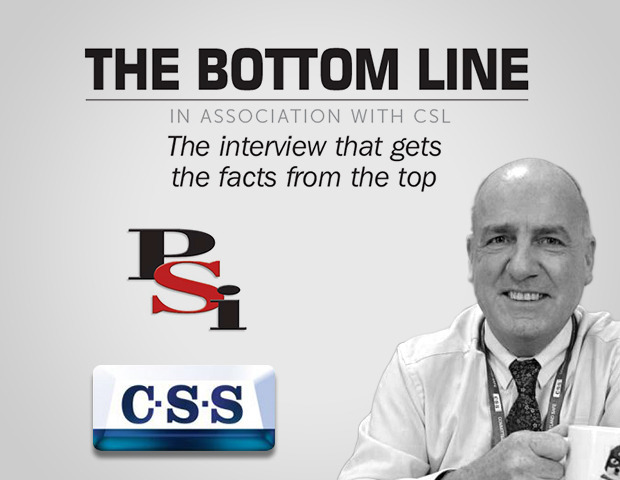 We are thankful to CSL for the time as well as the resource given up in support of this! There is lots of discussion around GDPR. What do businesses need to do to be ready for its launch in May 2018 and what resources are available to them? There are third parties available to ensure you are Cyber Safe. These organisations can assess how your company handles data and help you take the right precautions. Speak to your suppliers to confirm the solutions they are providing you with are encrypted and ready for when GDPR comes into force. You can then build this together as part of your company’s overall strategy. Finally, don’t delay, you need to act now! BSI are here to help. Visit the BSI website to find out more about what we are doing and advice we can provide on GDPR. How will this impact Fire & Security Installers? It will impact Installers in different ways depending on the types of installations they are completing. Intruder, Fire, CCTV, Access Control, all have different potential vulnerabilities and handle different types of data. In addition, where that data is being sent, where it is stored and how it is sent also impact the requirements. A joined up approach with suppliers is the best way to prepare. For the first time, monetary sanctions of up to 4% of global annual turnover or €20m (whichever is greater) will apply to breaches of the regulation. It also includes additional measures to protect the personal data of EU citizens. This is not something any company, big or small, can take lightly. It is vital companies get the right systems and processes in place to ensure they are compliant.